BUT keep in mind that you can’t get GREAT at something when you are trying to be GOOD at everything. Each time you work on one thing, you have to sacrifice another. If you do extra strength, you’re going to get slower in metcons. If you start running extra outside of class, you’re going to get weaker at weightlifting. 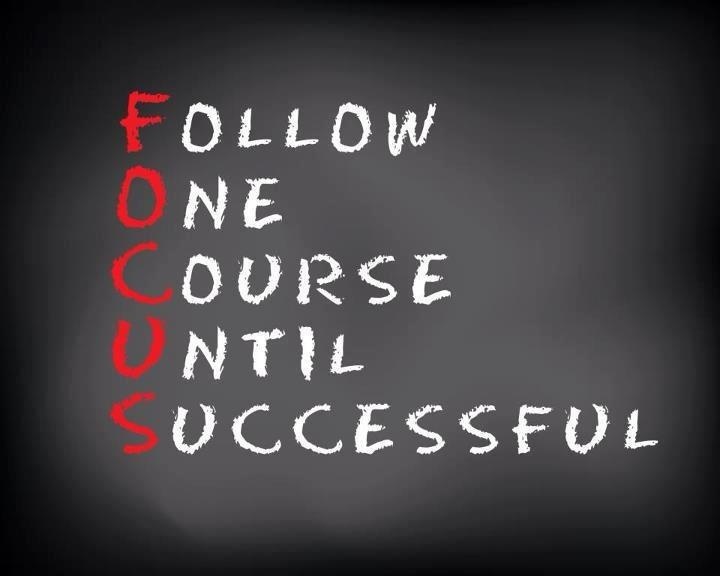 But that doesn’t mean don’t focus on one thing, it just mean that you need to focus on the MOST important thing TO YOU! 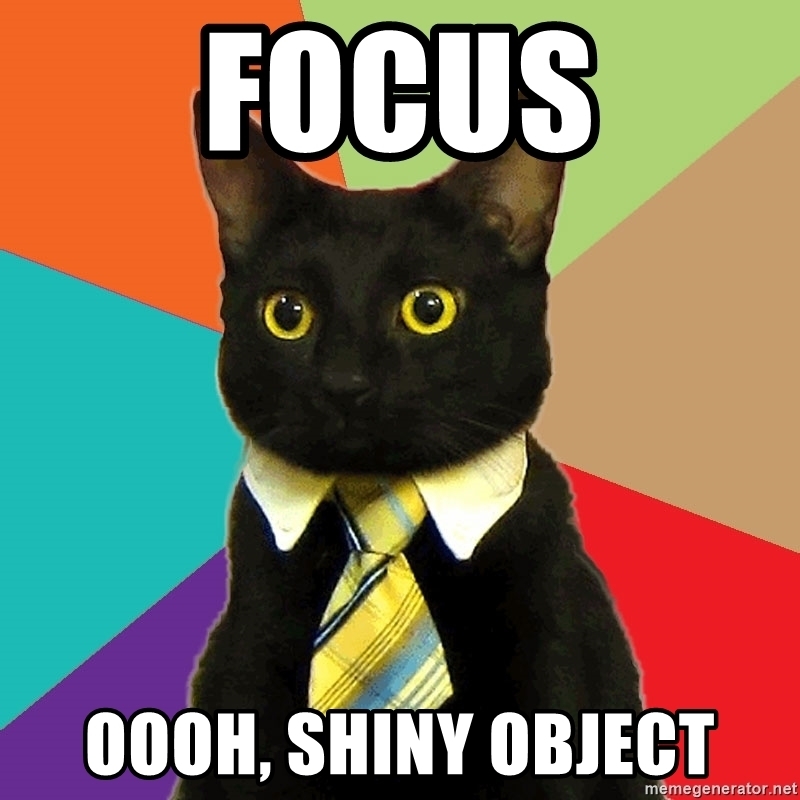 Find YOUR focus and don’t let all of the shiny things distract you from your main goal. If you don’t know what course of action to take, ask a coach! That’s what we’re here for! Once we create a plan, stick to it. Follow it to completion! Don’t just “kinda sorta” get there and grow complacent. Conquer the skill, strength, or movement and feel really good about it! Then you can change your focus to a whole new goal without losing the one you just accomplished!